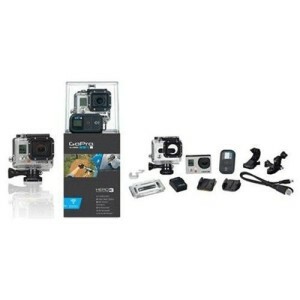 Currently viewing the category: "Deals"
Add the GoPro Hero3 Black to your basket and get 20% Rakuten Super Points 6800 points with promocode – FLASH20 to get the price down to the discount to include free shipping. The Dark Knight Rises Movie Blu-ray is on sale for $11.49. This Blu-ray includes the Dark Knight Rises movie in on the Blu-ray but includes the Dark Knight Rises Movie DVD and UltraViolet Digital Copy. You already know my affinity for the HD format which won the early 2000s High-Def format war, so you shouldn’t be surprised this movie has found its way to my must have list. The Dark Knight Rises movie was filmed in Pittsburgh through the summer of 2011 while I was in Pittsburgh. The Steel City provides ample and impressive architecture which was used throughout the film. I enjoyed every aspect of this vista as I ran the Pittsburgh Marathon in 2012. The video of the film comes in 1080p MPEG-4 AVC (23.01 Mbps). The audio supports the visual aspect of the movie with DTS-HD Master Audio 5.1 (48kHz, 24-bit). For you streamers out there – you’re not getting this level of quality. So if you are sporting any decent visual and audio equipment you are not getting the full value of that equipment by viewing it through streaming media at this point. You might also think the ability to stream HD media is possible over a wireless medium. While this remains true for more compressed formats the ability to live stream any of this full HD media (both video and audio) remains difficult without significant buffering. The saturation of the Electromagnetic Spectrum is what is driving Google and others to delve rapidly into the White Space Spectrum. While several heavy hitters delve into the White Space Spectrum, for several more years the consistency and security of wired network connections remain a significant advantage. Physical media, while seemingly fading, remains a better delivery mechanism for the highest quality media experience. 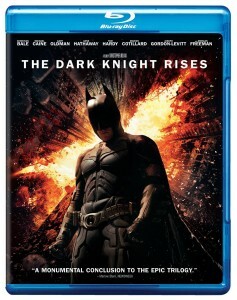 With all this said – I recommend picking up The Dark Knight Rises movie Blu-ray for $11.49. 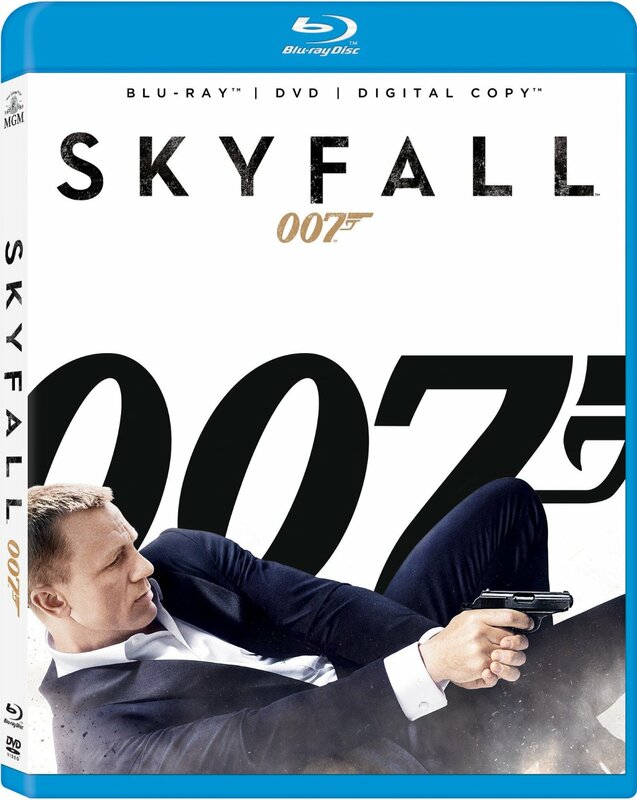 Amazon has the Skyfall Blu-ray on sale for $12.00. 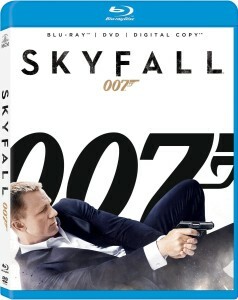 It include with the Skyfall Blu-ray is the DVD and a Digital Copy. I’ve been watching the prices on this movie and it is the best price for a new Skyfall Blu-ray. I thoroughly enjoyed the challenges James Bond faced in this movie and felt it was a return to form of the series. An excellent addition to the complete set, which is only lacking the Skyfall Blu-ray!